This event is organised by Chaffey Bros winery. See the Chaffey Brothers website for more information. 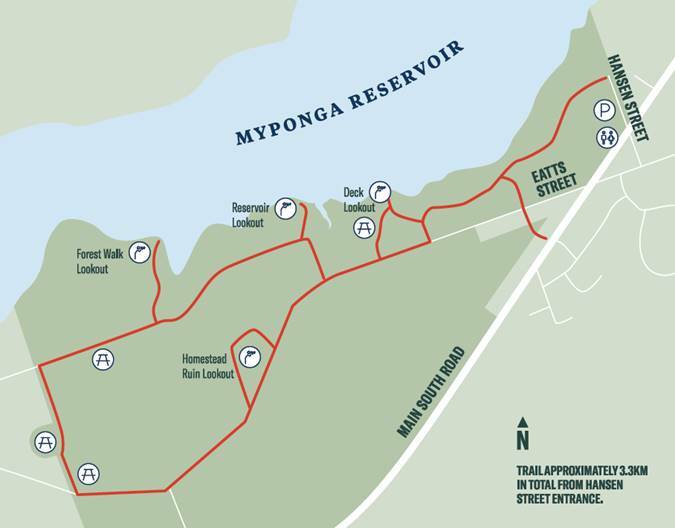 We’re celebrating the opening of Myponga Reservoir Reserve by hitting a new trail! 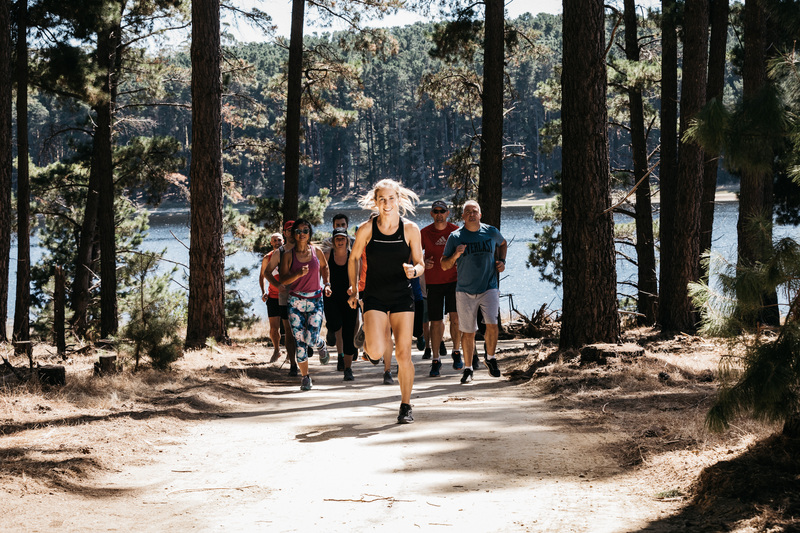 Come and join us, and South Australian Olympic marathon runner Jessica Trengove, for a 5, 9 or 13 km social run or walk on Sunday 14 April at 9:00 am. Together, we’ll be the first group to access new bushland and water view trails within one of our state’s most beautiful natural landscapes. This new 5km course is the very start of a program of work to open up more reservoir trails so we would love to see as much of the Trail Running SA community out there as possible in support. The course will be marked and participants will not be timed. Visitors to Myponga Reservoir Reserve should take reasonable action to ensure their own personal safety by following all safety instructions and avoiding hazards that may be present within the site, such as: wildlife, fallen branches and leaf material, water, and uneven surfaces. In the event of an emergency dial 000. As a proud supporter of Cleland parkun, we’ve arranged to takeover for a week and let the usual crew go for a run while we take care of volunteering. We’d love to get another big turnout to run on the day. As usual, stick around and join us for coffee afterwards at the Crafers Hotel.